2. 盛港MRT： 24小时 Fair Price 超市、食阁、Kopitiam、理发店、眼镜店、蛋糕店、杂货店、诊所， OCBC, POSB 和 UOB. AXS 和 SAM Machines. 4. 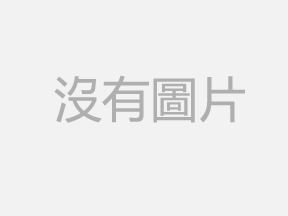 娱乐休息: 靠近 Anchorvale Community Club 民众俱乐部, Sengkang Sports And Recreation Centre盛港体育休闲中心, 游泳池, Sengkang Methodist Church 卫理公会盛港礼拜堂.